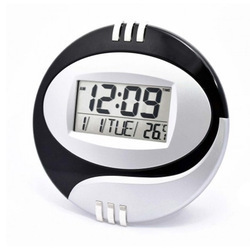 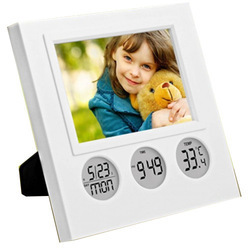 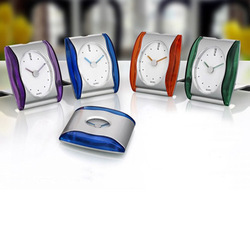 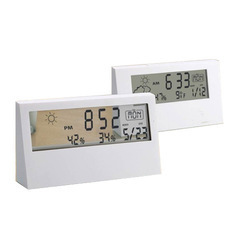 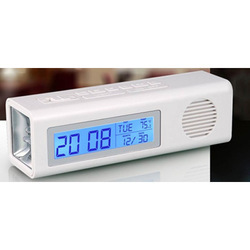 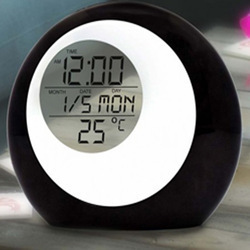 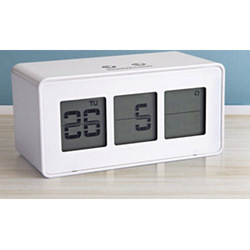 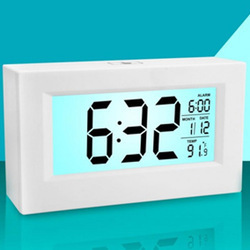 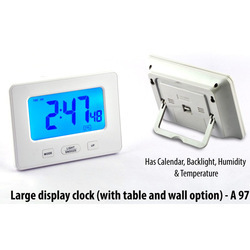 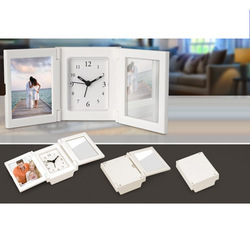 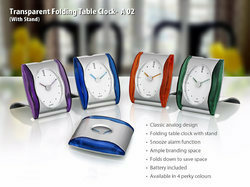 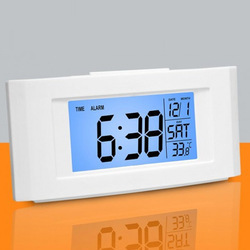 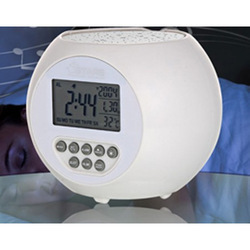 We are a leading Manufacturer of transparent folding table clock, 3 in 1 clock with fm and torch, bubble clock with photo frame, sharp weather station clock with backlight, large sensor clock with back light and temperature and vista backlight clock with temperature from Delhi, India. 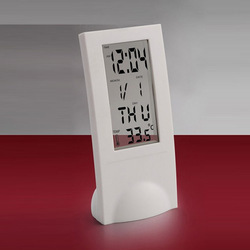 Shows humidity and temperature with picture of sunny, cloudy, rainy, etc. 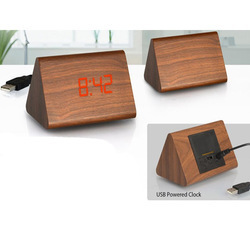 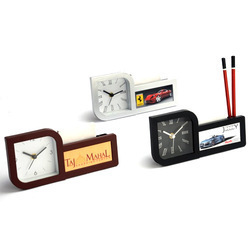 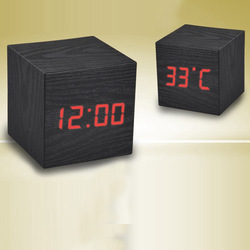 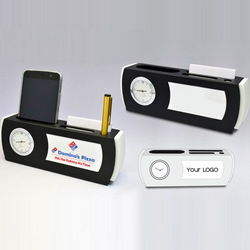 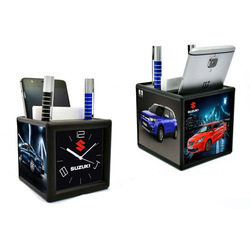 This gear table clock defines the logo for make in India and is a perfect addition to you bed side or office table. 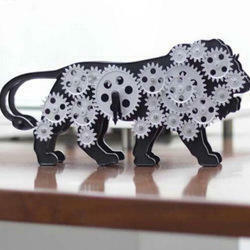 It sits perfectly while the gears in it move constantly in radial motion. 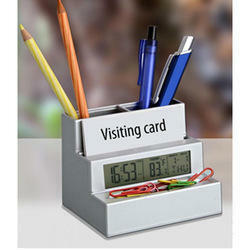 Great for jewellers, ladies, shopkeepers, etc. 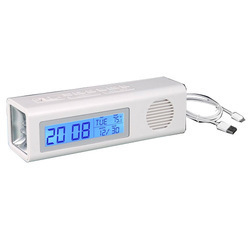 Now works with USB as well! 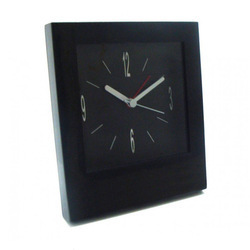 Looking for Table Clocks ?